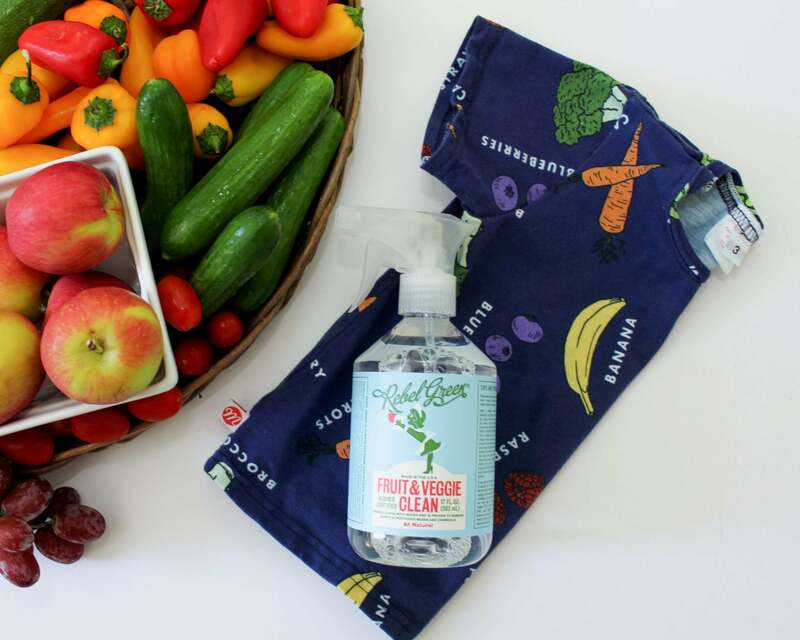 Emily Hare, Author at Rebel Green: Eco-Friendly Products Responsibly Made in the U.S.A.
It’s our most wonderful sale of the year! 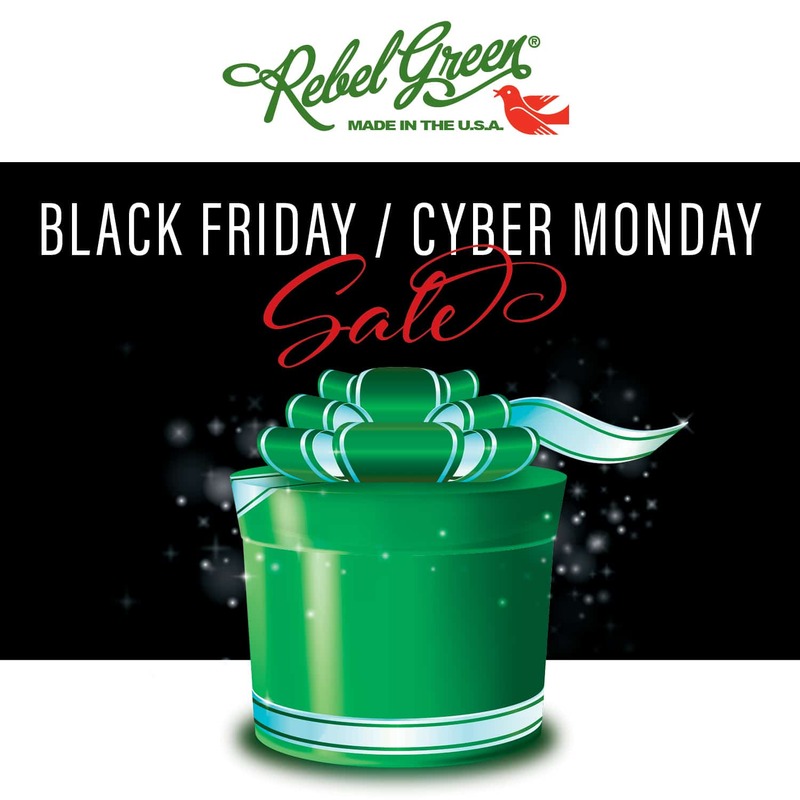 Save big this weekend with Rebel Green! 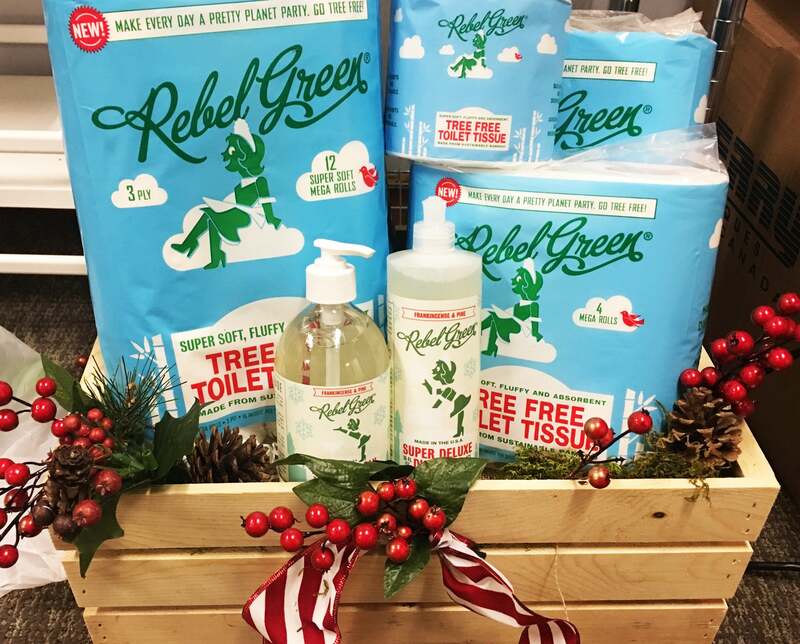 Receive 20% off your online purchase of Rebel Green products at www.rebelgreen.com, plus a free bottle of unscented Fabulous Fabric Softener (value: $8.69), when you enter coupon code CYBER20 at checkout. 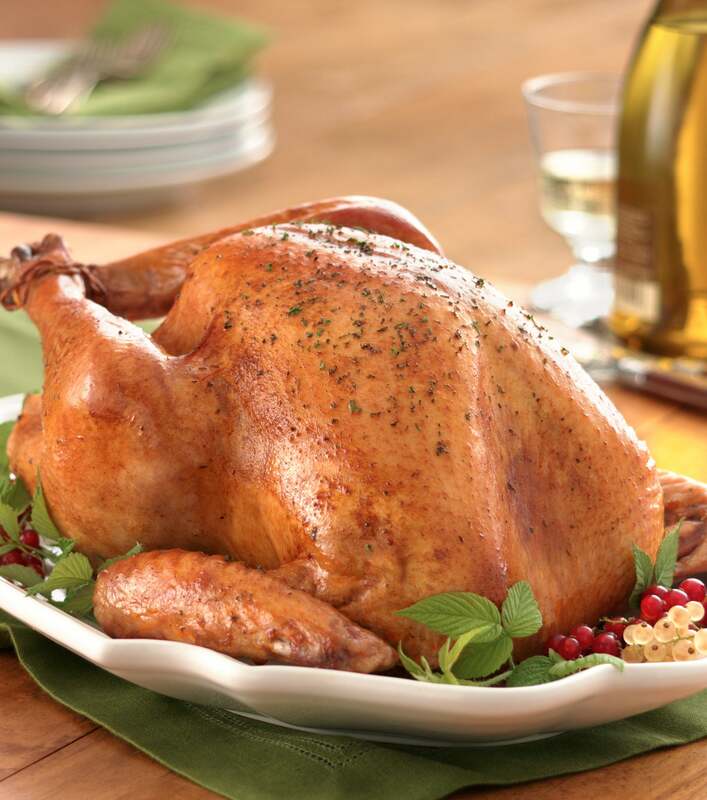 Offer expires Monday, November 27, at 11:59 p.m. EST. 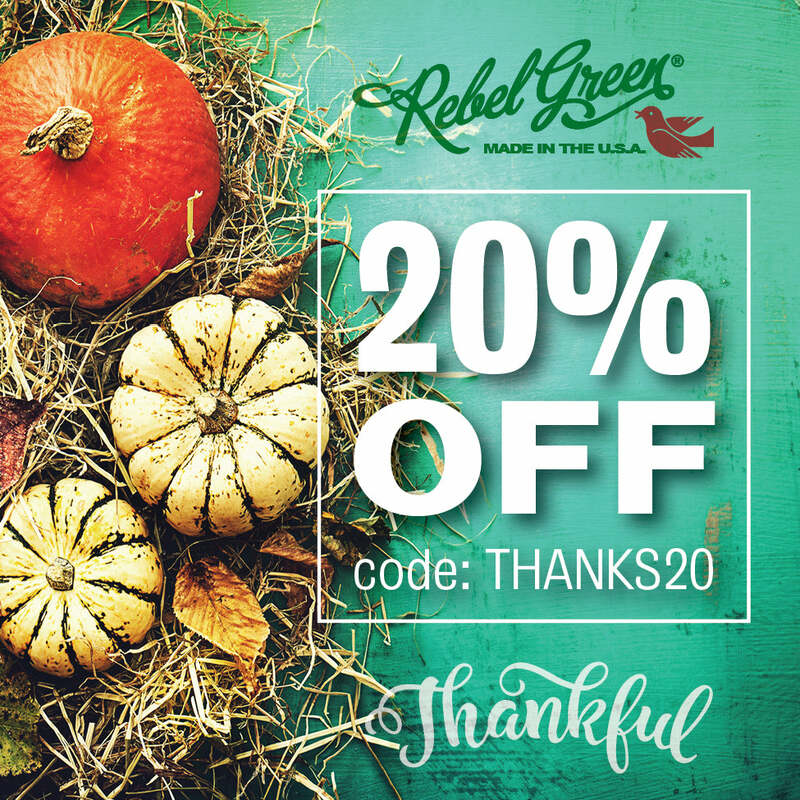 Give Thanks for 20% Off Rebel Green Products! 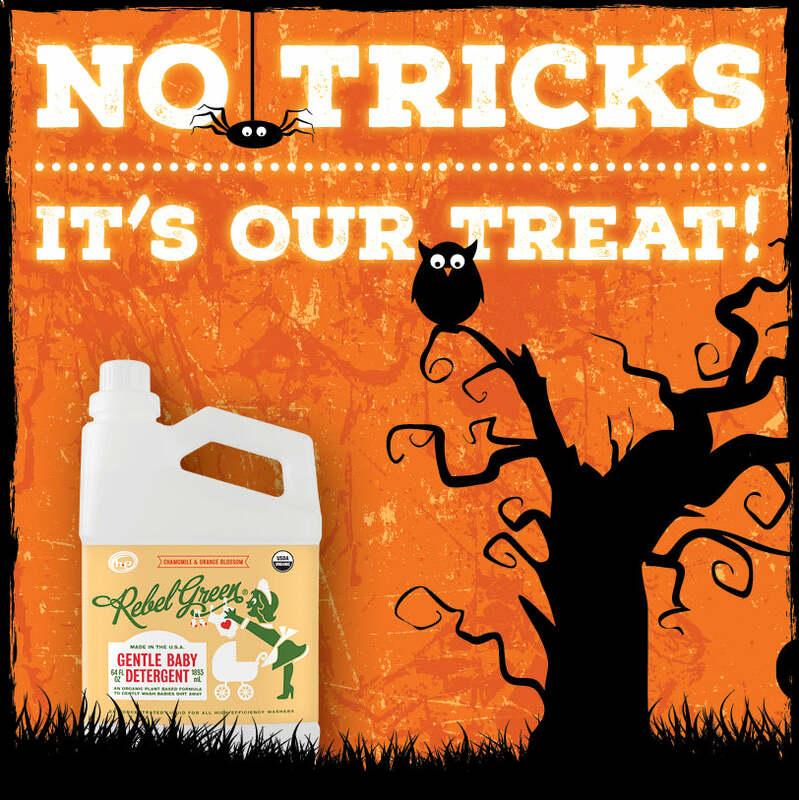 Receive 20% off your online purchase of Rebel Green products at www.rebelgreen.com when you enter coupon code THANKS20 at checkout. 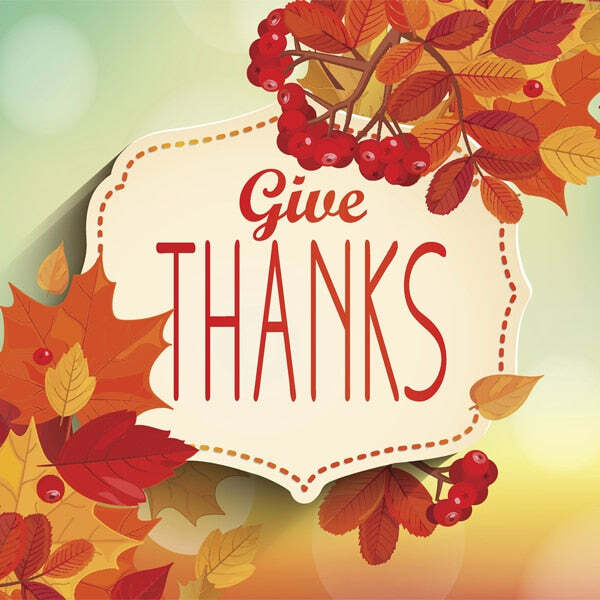 Offer expires Thursday, November 30, at 11:59 p.m. EST.